rhizome can be dried and ground. 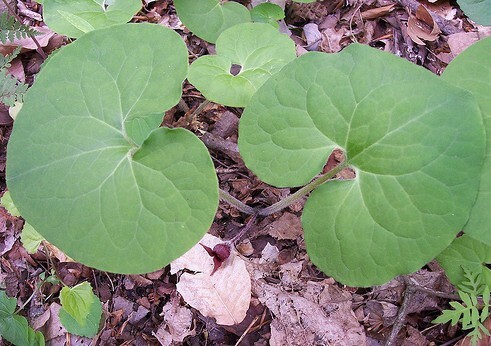 the variety in Ontario is Canada wild ginger (Asarum canadense). grows in moist, shaded foothill and montane regions.